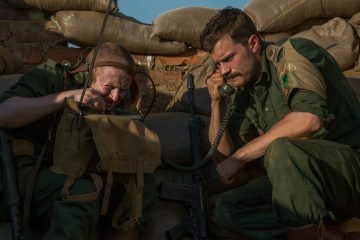 The Siege of Jadotville, Netflix’s first Irish Original, launches globally on Netflix today, making it available to over 83 million people worldwide. 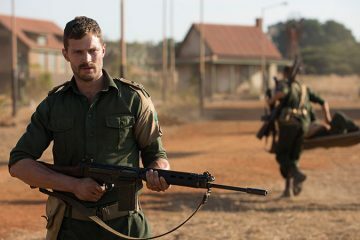 Netflix has released 4 new images for Richie Smyth's forthcoming feature The Siege of Jadotville depicting Jamie Dornan and Jason O'Mara in action. 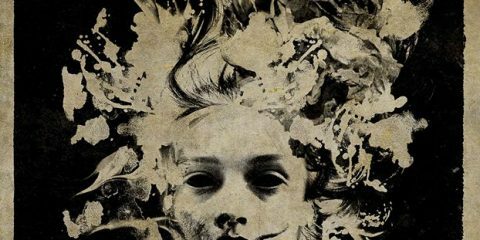 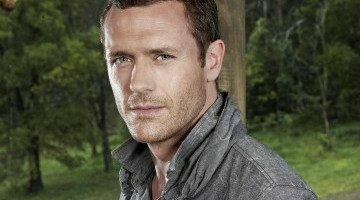 Jason O'Mara enlists in Richie Smith's Irish-South African co-production Jadotville, starring Jamie Dornan and Guillaume Canet. 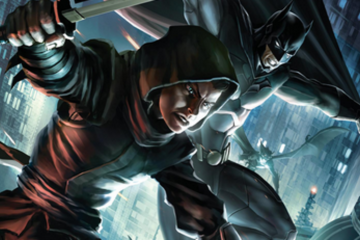 A more than worthy edition to the animated Batman universe, Son of Batman is full of good fun and cracking action. 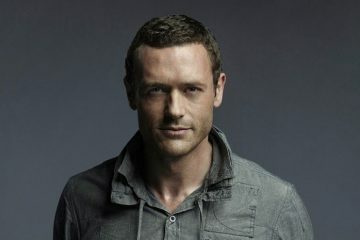 This is a must for fans of the Dark Knight.